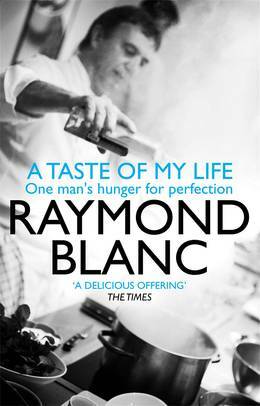 Raymond is entirely self-taught and over the years has been developing and refining his philosophy of food and eating. Such is his reputation that his restaurant, Le Manoir, was awarded two Michelin stars even before it opened in 1984, and it remains one of our premier destination restaurants. He has taught many of Britain's most successful chefs, including Marco Pierre White and Heston Blumenthal. 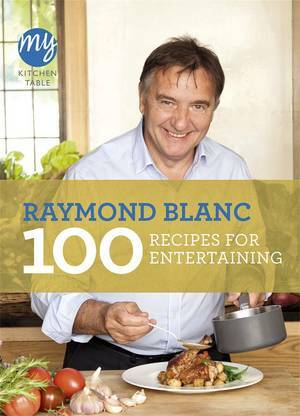 Now, for the first time Raymond is going to share the fruits of all that hard work and experimentation, and reveal the secrets of his gastronomy. 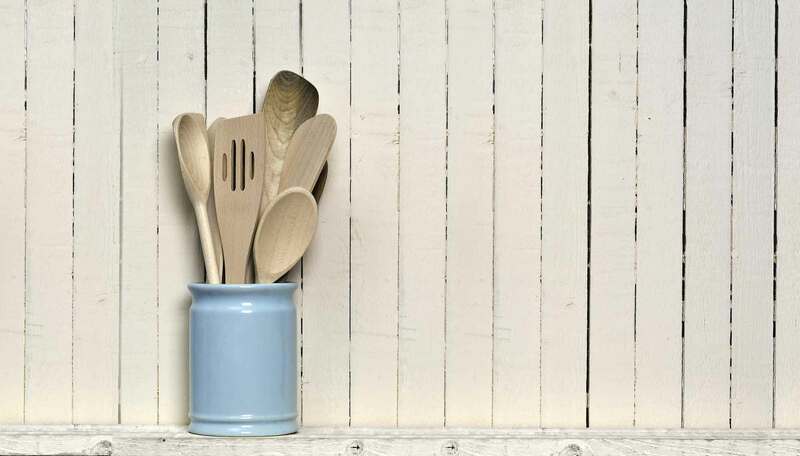 Woven around stories from his years at the sharp end of the food business are his thoughts about where food is going and a passionate appeal for sustainable cuisine. 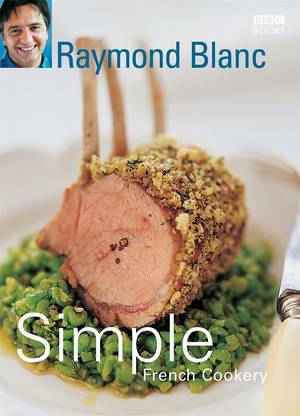 Essential reading for anyone with an interest in food and cooking, this is the definitive book by a culinary genius.